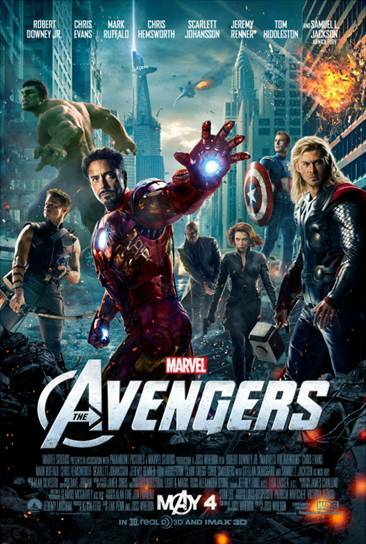 Home / Marvel • Movie Posters • The Avengers / The Avengers Brand New One Sheet Movie Poster! Disney Marvel Brings Out The Big Guns! Iron Man! Thor! Captain America! 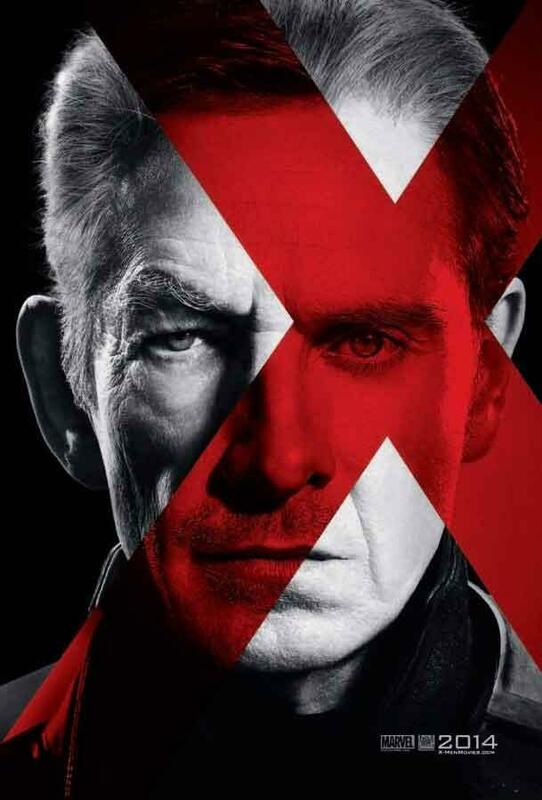 The Avengers Brand New One Sheet Movie Poster! Disney Marvel Brings Out The Big Guns! Iron Man! Thor! Captain America! 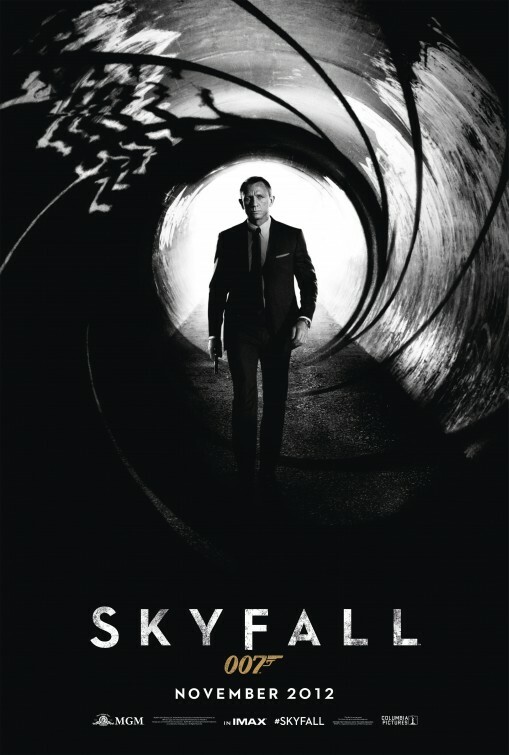 Brand New James Bond 007 Skyfall Teaser Movie Poster! Daniel Craig Goodness! 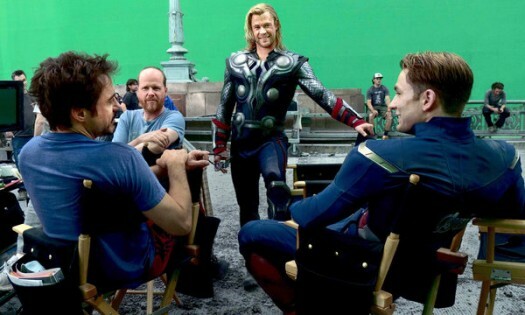 This Is Just One Of The Many Reasons I Love Joss Whedon! He Writes A Love Letter To His Fans!